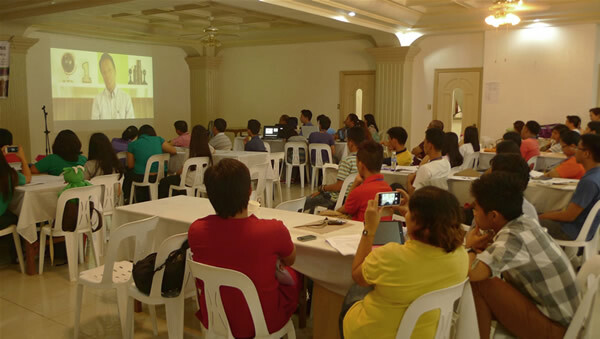 CYN Congress 2013 – The Society for the Conservation of Philippine Wetlands, Inc. 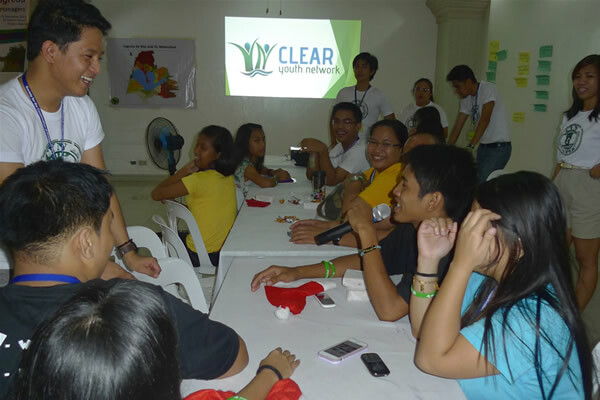 The 8th CLEAR Youth Network Congress was held on 14-15 December 2013 at the Gabrielle/D’Hidden Resort in Pangil, Laguna. 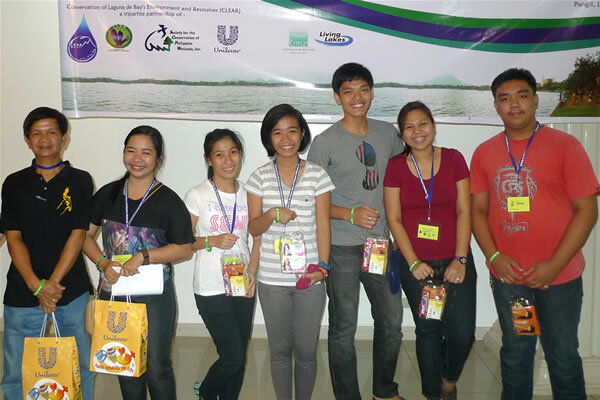 This year’s theme was The Youth as Water Managers, focusing on this year’s World Wetlands Day theme Wetlands and Water Management. 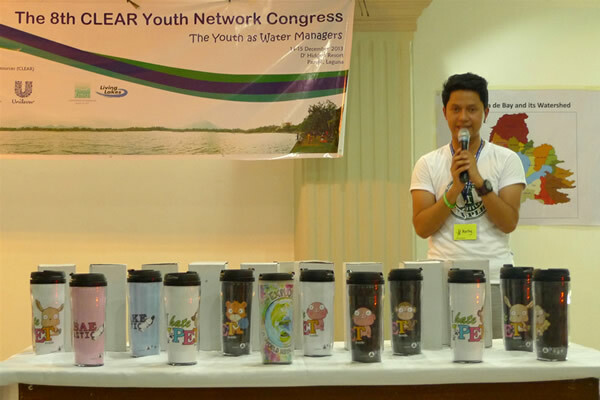 They key objective of this year’s Congress is to raise the awareness of the Youth, particularly the CLEAR Youth Network members and their affiliates about the interdependence of water and wetlands and how they may contribute to the wise use of wetlands.